Instructor: (Nov 3rd, Dec 8th) Andrew Cobb has been teaching fermentation in the Houston area for a few years. He focuses on Wild Yeast/Bacteria Fermentation as taught by Sandor Katz. His classes are engaging, passionate, informative and eye opening. 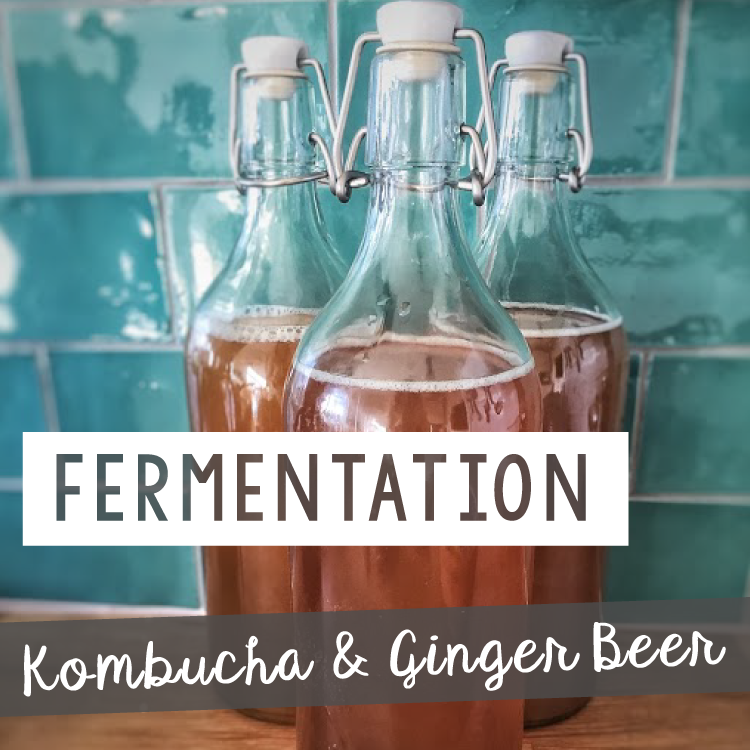 For him, teaching fermentation in the city is a chance to celebrate and appreciate the wisdom of folks who live off the land and understand that their knowledge is as valuable as what is taught in universities. Instructor: (Sept 15th) Tracy Hamblin is a homeschool mom of three awesome kids born and raised in Houston. A proponent for conscious living she obsesses over scratch cooking, sharing food, gardening, homebirth, mindful parenting, growing community, working with kids at Houston Peace Camp and laughing!